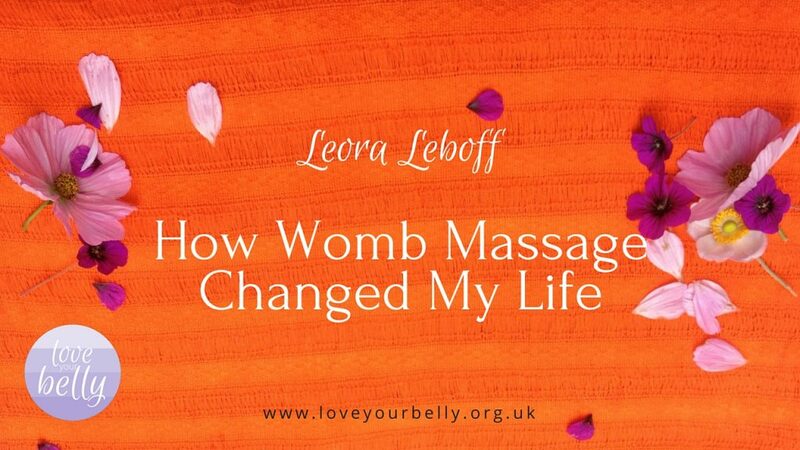 Here’s Leora telling the story about how womb massage changed her life. 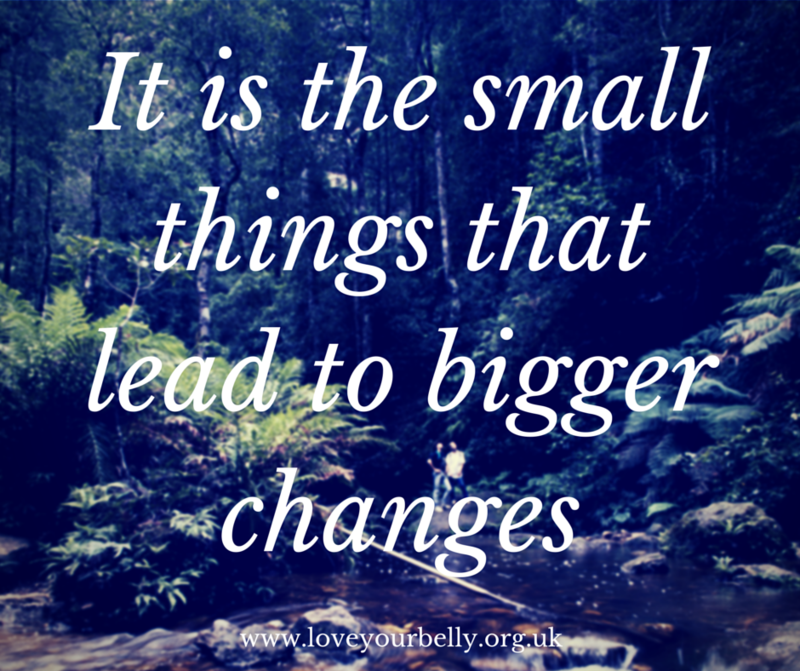 Learn self-help massage on the cheap! 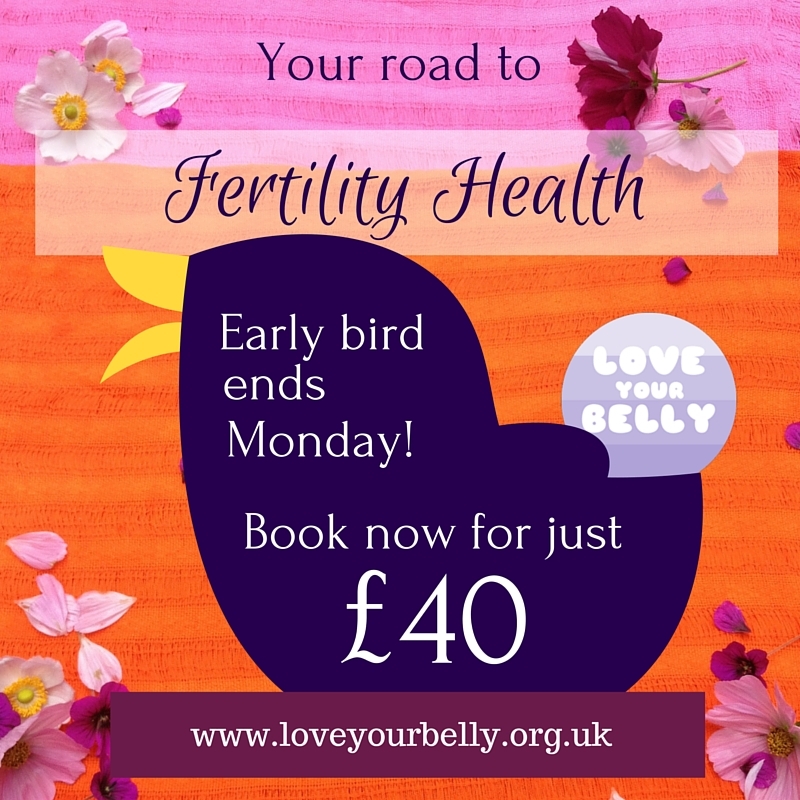 Our early bird price for Your Road to Fertility Health will end on Monday! 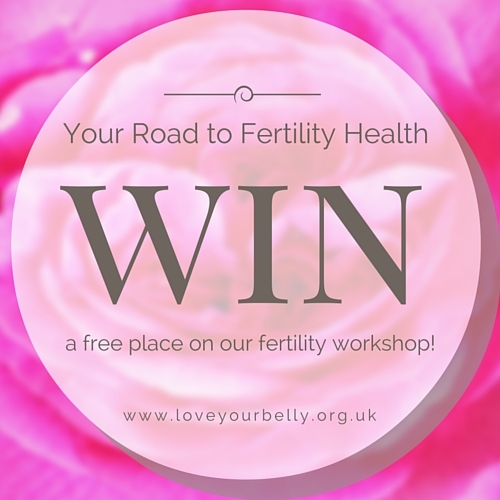 If you are interested in learning the self-help massage for fertility, book this weekend to save yourself a tenner.